Beaten Supreme Novices’ Hurdle favourite Al Dancer is likely to go novice-chasing next season. 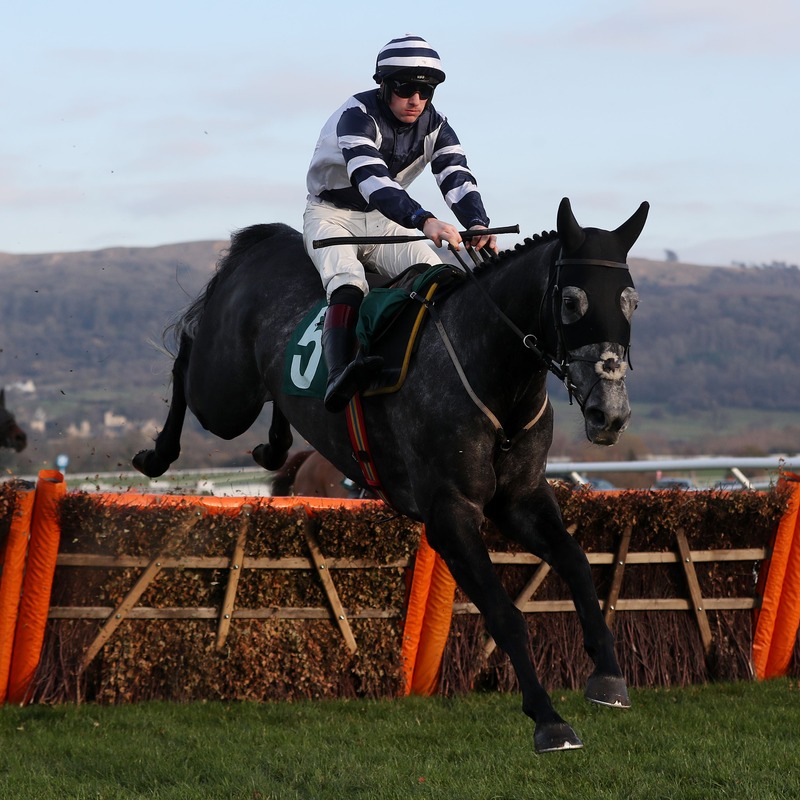 Winner of the rearranged Betfair Hurdle at Ascot, the six-year-old never fired in the Cheltenham Festival’s opening race – finishing 10th behind Klassical Dream. The defeat was Al Dancer’s first over hurdles, but trainer Nigel Twiston-Davies is keen to switch him to the bigger obstacles. He said: “We found nothing with Al Dancer, so we think it was just too close to Ascot. Although he won that easily, he probably took more out of himself than we thought. “He was bang there at the bottom of the hill – but he just didn’t get up it.